This is a very good beach and the tide is more or less the same and it never changes much. You can swim all day here. 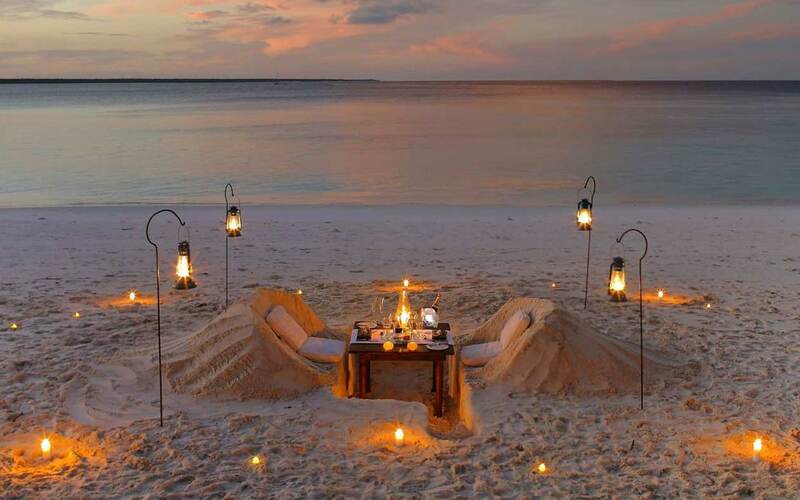 It is a white sand beach and is situated on the North western side of Zanzibar. This beach is also considered by many as a party beach as there are a lot of resorts in the area, so if you are looking for some party fun head to Nungwi. This is one of the secluded beaches set in a cove. It is considered to be a very good place for swimming. You can stay at the hotel here and enjoy the sun and sand. This is a beach with dangerous tides but the wind is ideal for kite surfing. If you think you can swim here you may not find it suitable as the water retreats a lot. The village nearby is good to understand the local culture. This is very close to Nungwi beach but is not a major tourist attraction. If you want to swim in the sea and lounge in the sand without getting disturbed then Kendwa beach is the place to go to. In the evening locals play beach volleyball and it becomes a festive atmosphere. Paje beach is quite the crowd favourite. Many tourists throng to Paje as they love the restaurants and the bars that dot the beach. Paje is known around the world for its perfect kite-surfing conditions. If you love water sports then Paje is the best place to go to. Kite-surfing and scuba diving lessons are conducted here. 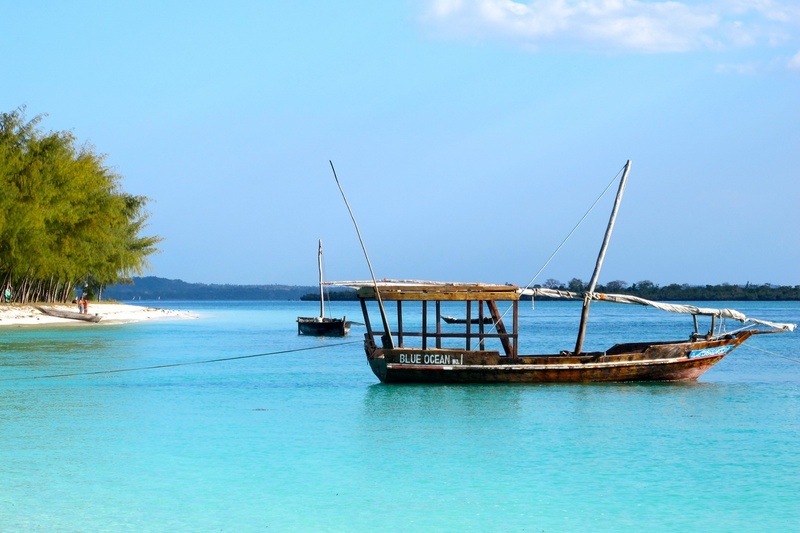 One of the best beaches in Zanzibar as it has very clear waters and white sand. Kiwengwa beach is a place where you have a lot of luxury hotels. The beaches are clean and nice. You will find a lot of tourists here because of the proximity to many luxury hotels. Chwaka beach has shallow water but the beach teems with fish and marine life. If you want to swim then this is not the beach for you but if you want to view the many marine animals in this part of the world, then Chwaka is the best place for that. 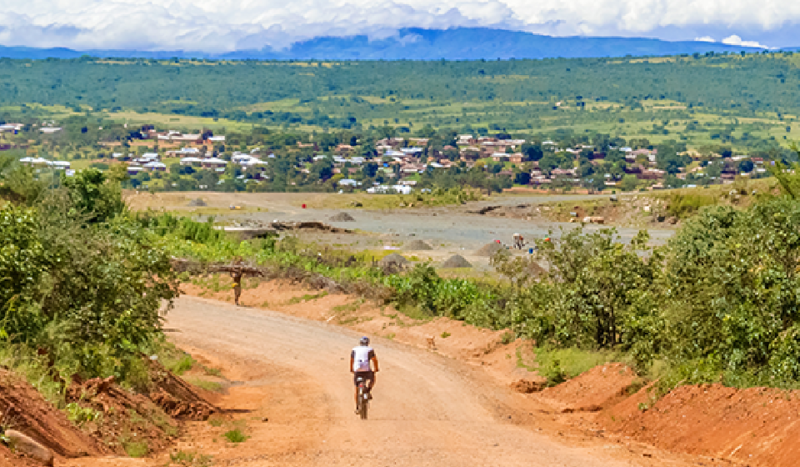 If you want solitude along with nature’s beauty then Bwejuu is the place to go to. The white sand beach is a great place to swim. You will rarely find a person here, you can just relax in solitude. This beach is a place which many photographers visit as it is considered to be one of the best sports to take photos because of its proximity to coral lagoons.